Virtual Vision Computing - Wausau WI is excited to announce the launch of the new website...Mel's Trading Post has been serving Rhinelander and the Northwoods for decades. 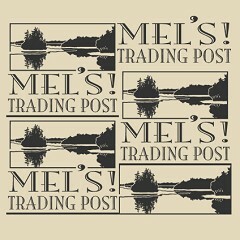 Mel's Trading Post offers an extensive selection of quality equipment and supplies including bicycles, canoes, kayaks, guns, and more. Please let us know what you think of their new look! !